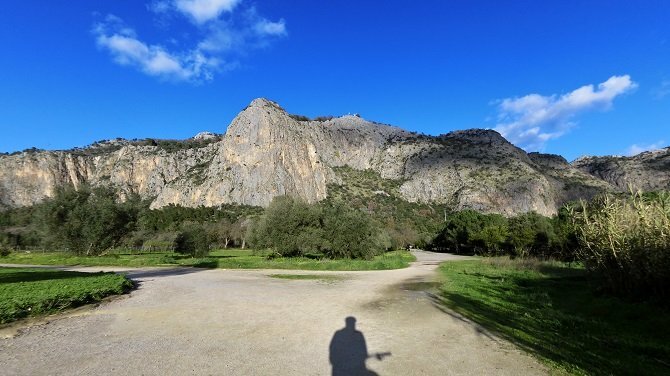 A panoramic and fun mountain bike route in Palermo. 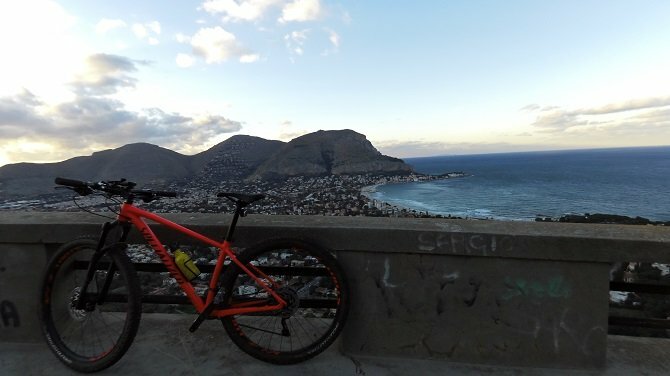 Set between the city centre and the beach, Mount Pellegrino is a great playground for mountain bikers and it boasts amazing sea views from the highest view point above Palermo. 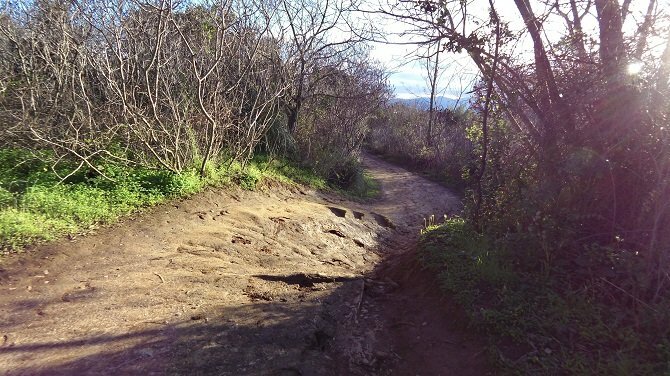 Ideal for hardtail mountain bikes or e-bikes. 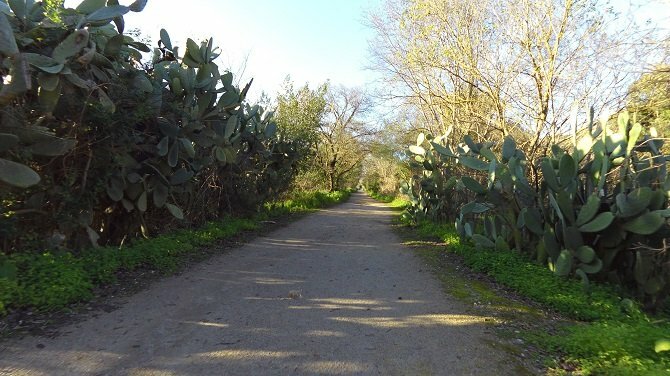 The route starts in Via Imperatore Federico at the foothills of Mount Pellegrino where the seamingly endless Favorita Park offers some nice trails among the orange groves, prickly pears and monuments of the former royal hunting grounds. 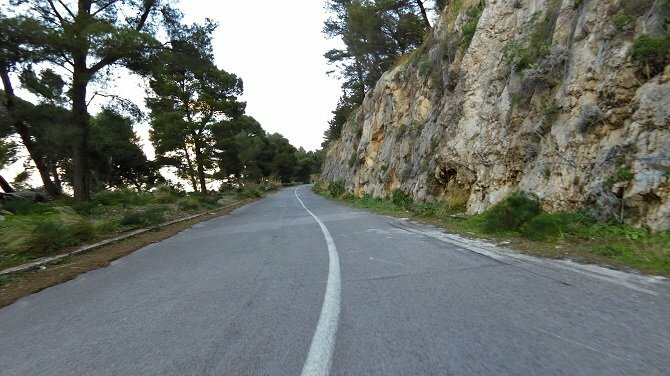 The single track between the rocks and the road leading down to the beach resort Mondello boasts some beautiful glimpses on the deep blue sea and it is a great fun to ride. 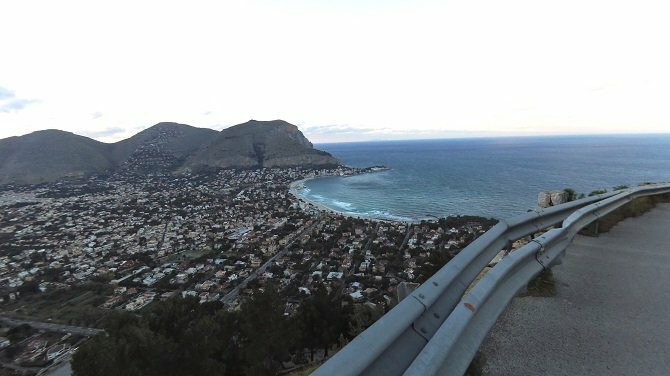 The winding road up to the Sanctuary of Palermo’s patron saint Santa Rosalia is paved and not too steep and you can enjoy a wonderful panorama on Mondello.The highlights on Mount Pellegrino include the view point under the statue of Saint Rosalia overlooks Palermo Bay (aka Conca d’Oro, the golden valley) and the beautiful paths and trails among the wild Mediterranean woods. Don’t miss out on the great street food at the lovely fishing village and beach resort of Mondello. Terrain: The first section on the route runs on urban and secondary roads. The tracks around and on Mount Pellegrino are mainly off-road. Bike: best for mountain bikes (hardtail) or e-mountain bikes. 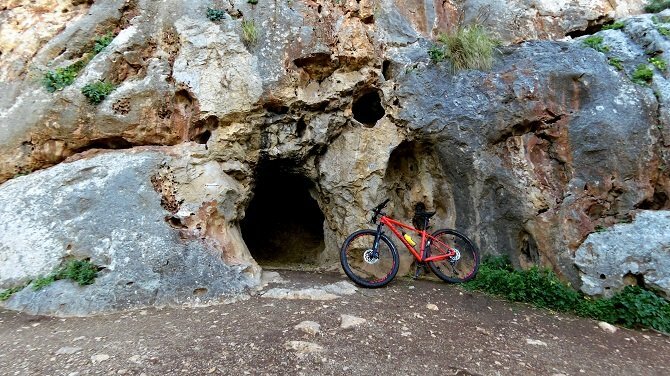 Rent a bike for your mountain bike tour around Palermo. 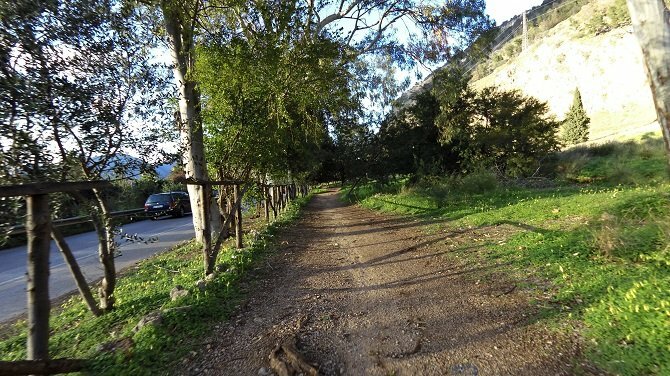 Enjoy biking in Palermo with the support of local experts. 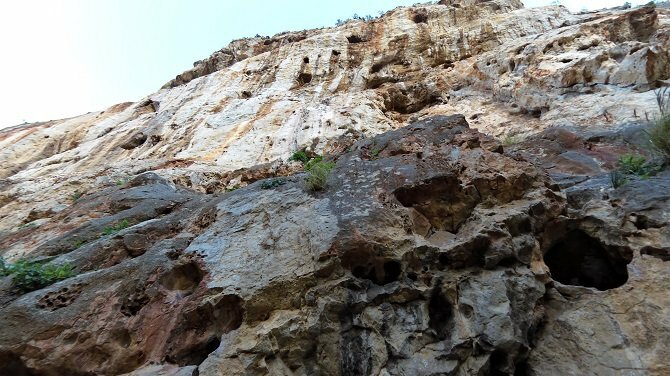 We offer guided and self-guided tours for individuals and small groups and mountain bike rentals in Palermo. 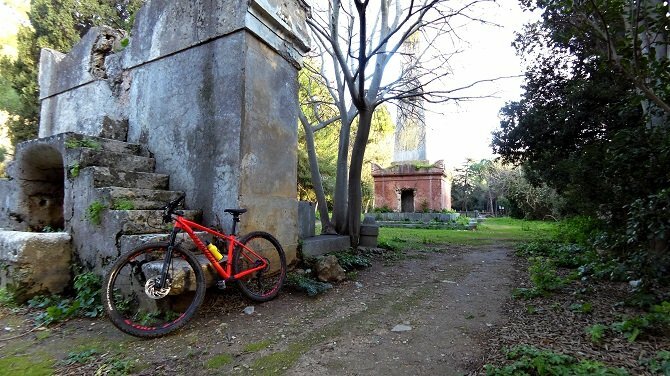 Have your bike delivered to your hotel in Palermo and start exploring the trails with our lightweight and fun to ride bikes! 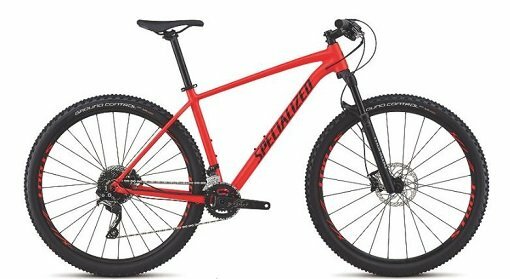 Explore the trails with our Specialized Rockhopper! 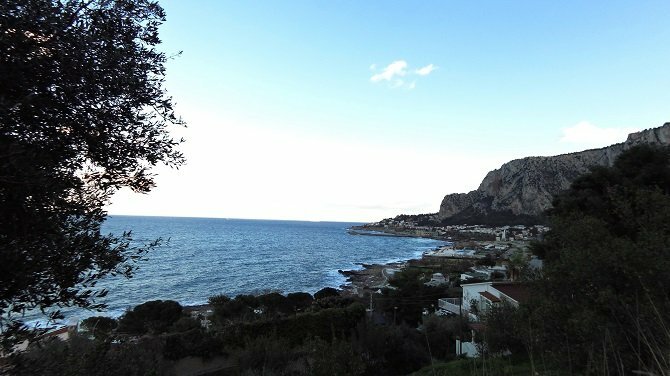 Search and book a hotel near Palermo to explore Mount Pellegrino.